Looking for something to do in South Florida this weekend? 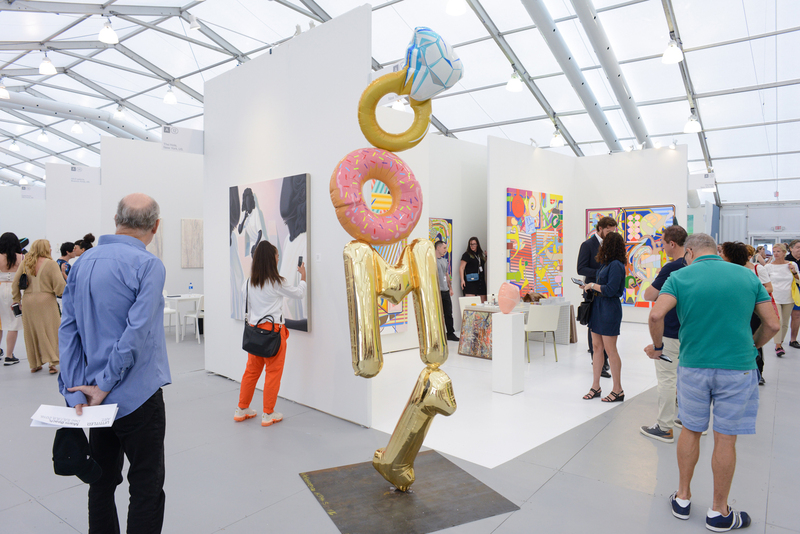 How about taking in one of the WORLD’S LARGEST and most prestigious art fairs? Art Basel is hosting its 16th consecutive art exhibition in Miami Beach this weekend. The show, that originated in Basel, Switzerland in 1970, hosted its first event in Miami Beach in 2002 (it debuted in its third city, Hong Kong, in 2013). And it’s gained in size, scope, popularity, and prestige ever since. Art Basel runs through Sunday and encompasses over 250 art galleries from over 30 different countries. That’s a whole lot of art! 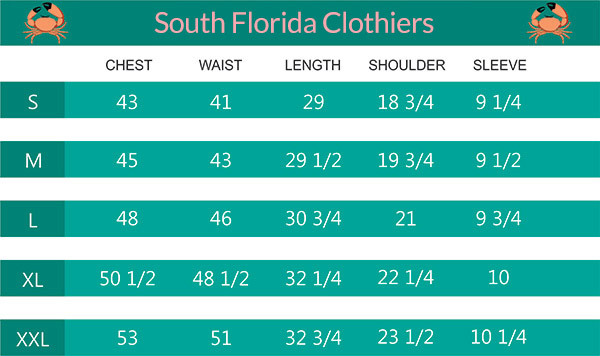 Over 70,000 visitors are expected to take part in Art Basel this weekend, and the staff members of South Florida Clothiers South Florida Friday Fun Fact will be in that number. If you’re in the area, take some time and treat yourself to some culture!